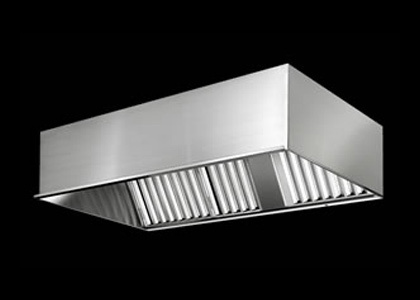 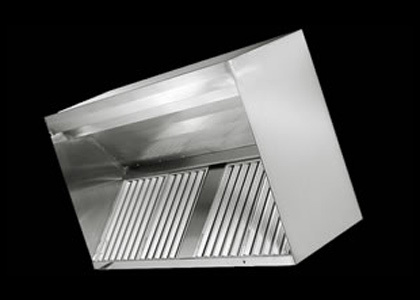 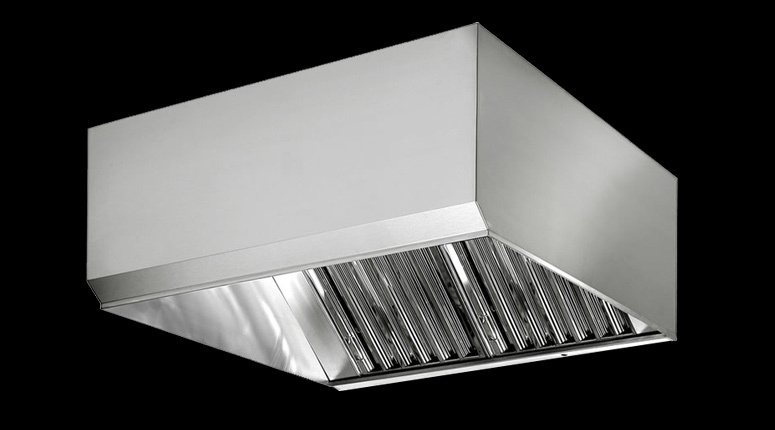 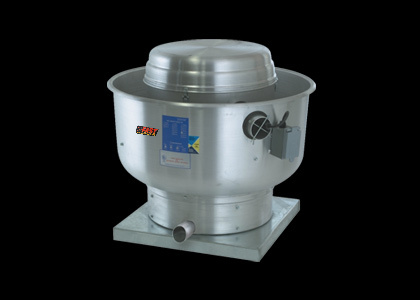 Made to measure hoods shipped within 5 working days. 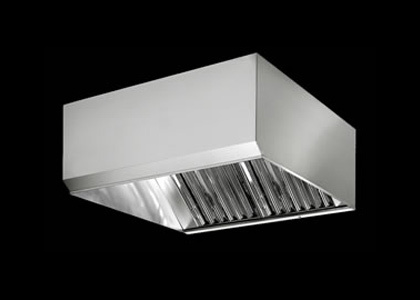 The hood should be installed 6'6" from the floor. 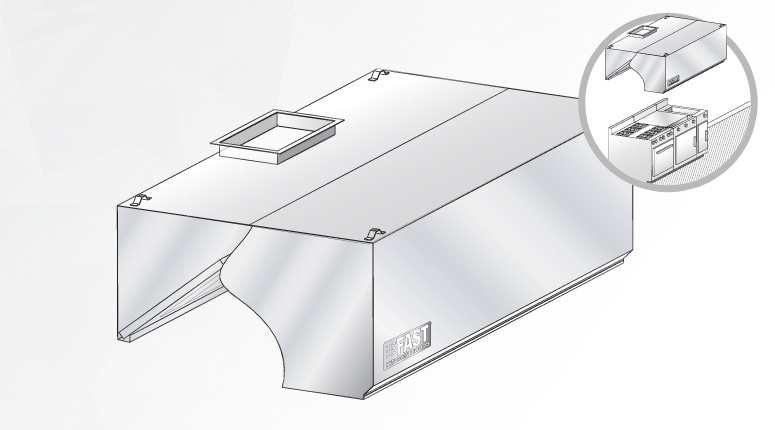 Hanging brackets are welded at all four corners.